This study examines current characteristics of Alevism, one of the most important phenomena in Turkey today. The author conducts a multi-faceted analysis of the ethnic and demographic structure of the Alevis, their societal organizations, religious beliefs and prayers as well as the rules of etiquette they follow. 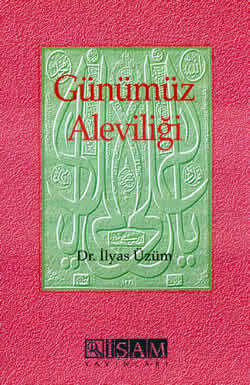 In addition, the Alevis’ relations with other groups in the society and their primary expectations are also examined. After introducing some of the Alevi spiritual leaders (Dede) and well-known writers, the author analyzes their perceptions of the Alevi-Bektashi way of life.